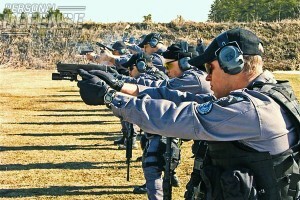 We provide the CT. Security Officers Firearms Certification (Blue Card) as per State of Connecticut law Sec. 29-161b. Additionally, all holders of a Security Officers Firearms Endorsement are required to re-certify annually which we can accommodate as well for a reduced fee. This course meets or exceeds the legal requirements and has been approved by the State of Connecticut Department of Public Safety for Blue Card certification. Important: You must be proficient with your pistol before you attend this class. 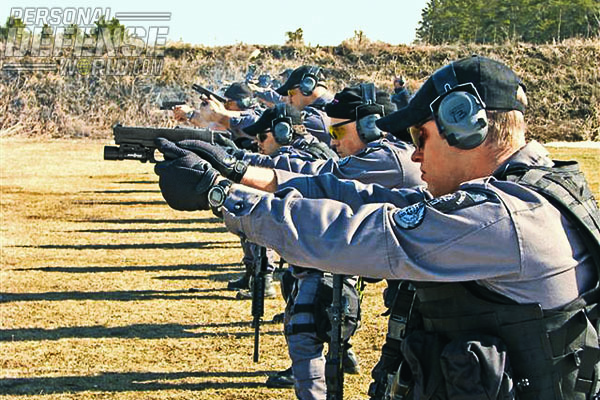 If you fail the pistol test, you will fail the class and not receive the certification. To be proficient, you should be able to hit the target at standard range.